FHP has 1,946 sworn law enforcement positions and 529 non-sworn positions. 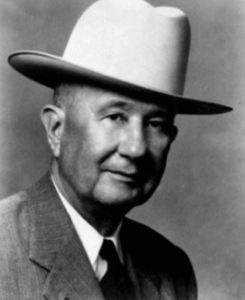 It was established in 1939 when then Governor Fred P. Cone, sitting as a member of the Executive Board of the Department of Public Safety, made a motion to establish the Florida Highway Patrol. Under the direction of Director Reid and (then) Captain Kirkman, the first training academy was held in Bradenton with 40 students. This class graduated 32 members and by the end of 1940 (the first full year of operation), the Patrol had 59 patrolmen. 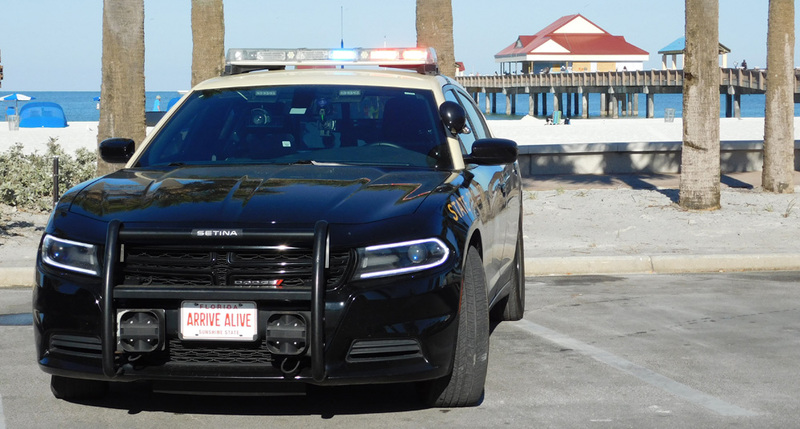 In that first year, they patrolled 1,938,564 miles of roadway and investigated 1,000 crashes. In 2013, we patrolled 31,654,272 miles and investigated 213,024 crashes. Florida had less than two million residents in 1939, while today we have over 19 million with more than 90 million visitors to our state each year. 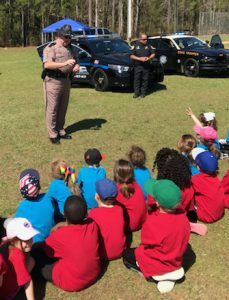 The FHP strives to achieve our core values of courtesy, service and protection. It is our job to help ensure the safety and welfare of millions of Florida’s residents and visitors each and every day. The Office of the Director oversees one Lieutenant Colonel and a Captain responsible for the Office of Professional Compliance. The Lieutenant Colonel is responsible for Patrol Operations, Special Services and Commercial Vehicle Enforcement, a civilian Chief Administrative Officer responsible for the Office of Program Planning and Administration. Sworn members of the Patrol are also located in several areas of the Department outside of the division including the Communications Office, Information Systems Administration and the Office of Inspector General.